Doctor Mo. is simply named after the shape of the bag “Doctor Bag”, one of the versatile, classic and ageless style bag. 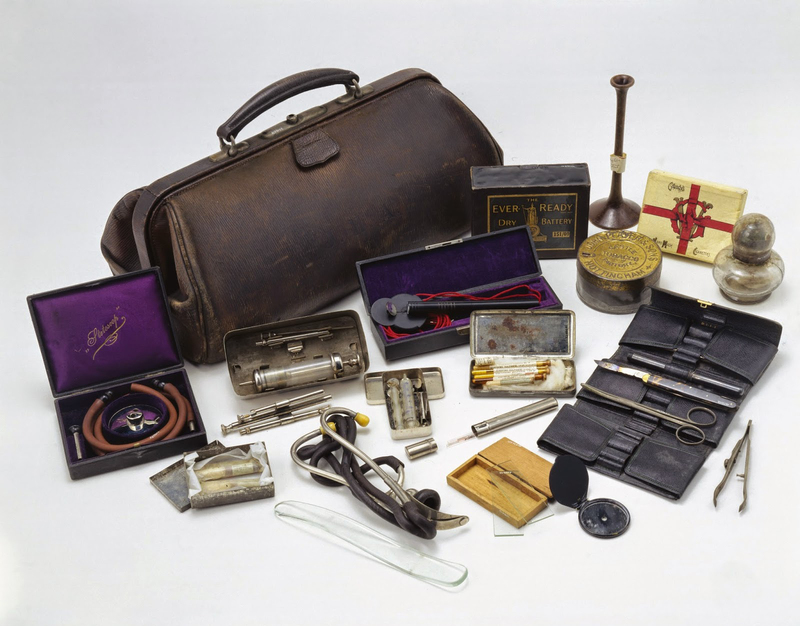 The bag originally made for doctors to carry medical equipment for making house calls had rounded sides, a flat bottom, and a single top handle with a frame and clasp enclosure. Thus, it is considered to be relatively easier to carry compared to other types. We have re-invented Doctor Bag into a casual version that fits with everyday lifestyle for today’s women. 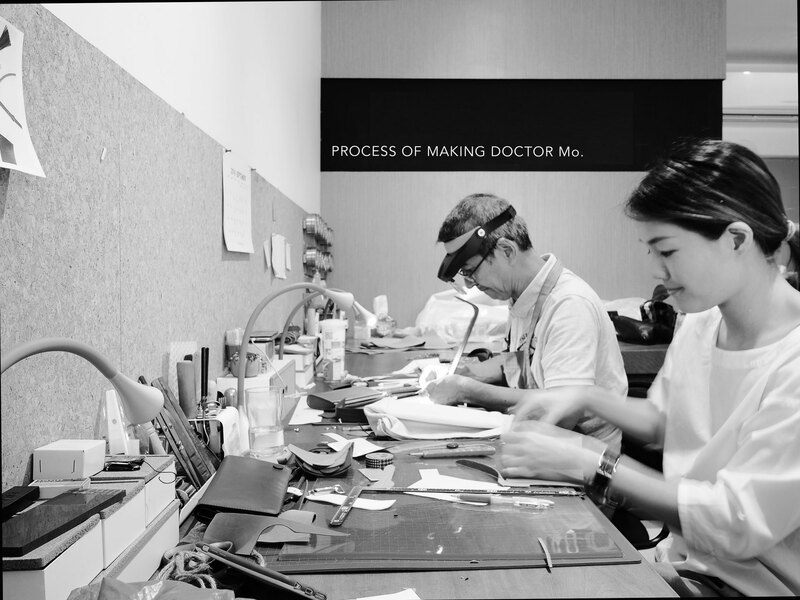 Crafted together with our Japanese technician, we have perfected the design by balancing the craftsmanship, form & function in one. We love to see you in your individual Mo. style, so we will personalise your Doctor Mo. as our thank you gift from Mo. designer team. 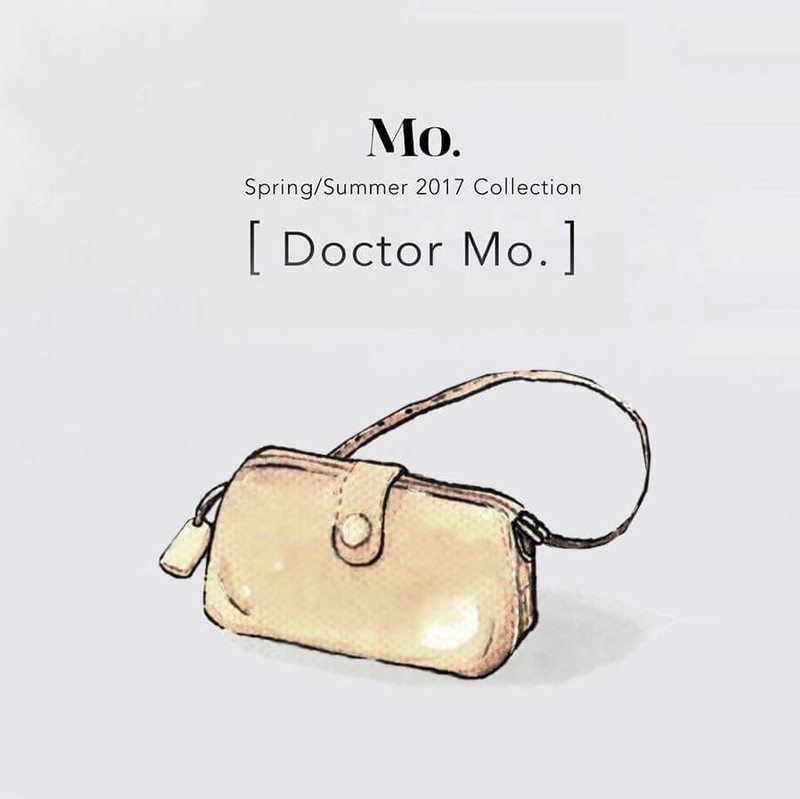 We hope you love Doctor Mo. as much as we do.